Caribbean islanders are tough! 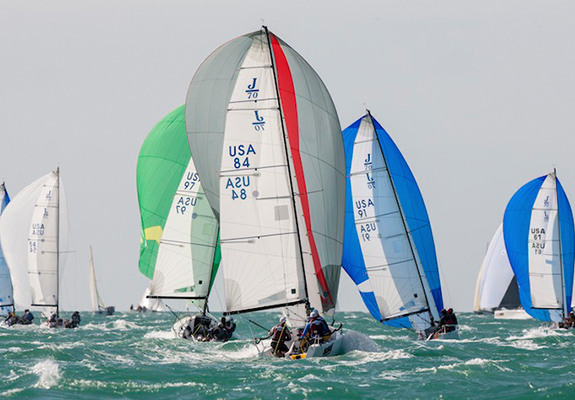 They are not giving up easily, and they are determined that the massive damage from the strongest hurricane ever recorded in the Atlantic is not going to get in the way of the fabulous spring programme of regattas enjoyed by so many sailors. The hospitality on shore will be warm and welcoming, professionalism of the regatta management will be as sharp as ever, and competition on the water intense! No one will soon forget that on the night of September 5 to 6 in 2017, Hurricane Irma, one of the most devastating storms of the century, unleashed its full fury on the island of Saint Barthélemy. In the past weeks, with an enormous display of solidarity, the residents have been actively working toward the island’s reconstruction, with one common goal: that daily life should get back to normal. 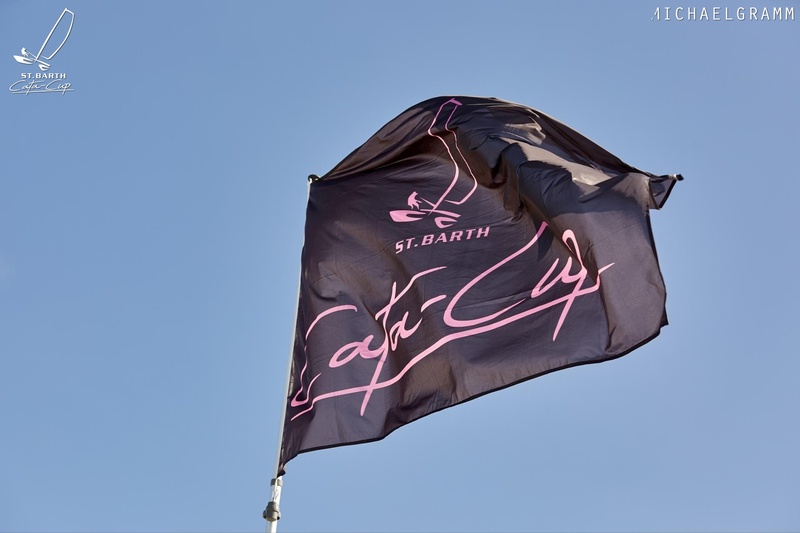 Motivated by that shared objective, as well as their energy and courage, the organizers of the Saint-Barth Cata Cup decided to maintain the 10th edition of the event for Formula 18s on November 13-20, 2017. 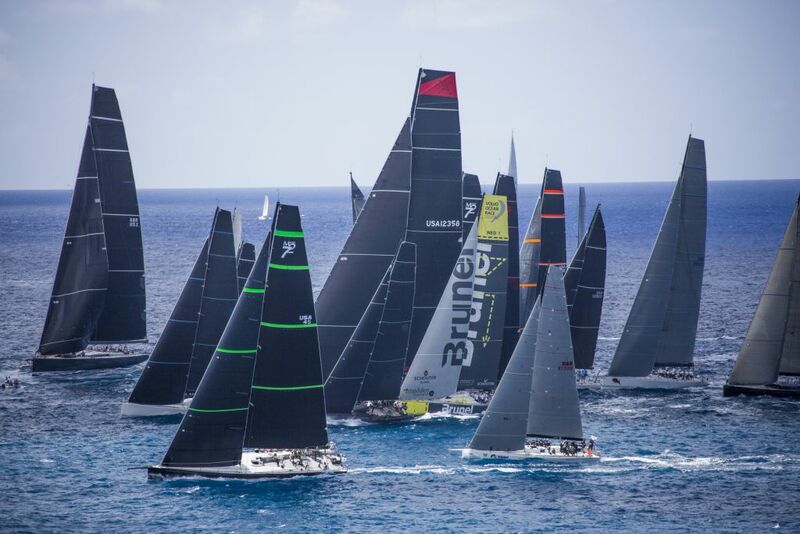 The challenge is huge, but with the support of the sponsors and encouragement from the racers, everyone felt it was important to bring such activities back to Saint-Barth. Jeff Ledée, who organises the event, said “A number of competitors even offered to come and give a hand in putting the island back on its feet.” There are currently 72 teams registered with 20 on the waiting list. Franck Cammas, who was skipper of Groupama Team France during the most recent America’s Cup, has indicated his return to the event after two year’s absence, and will sail with his regular partner, Mathieu Vandame. 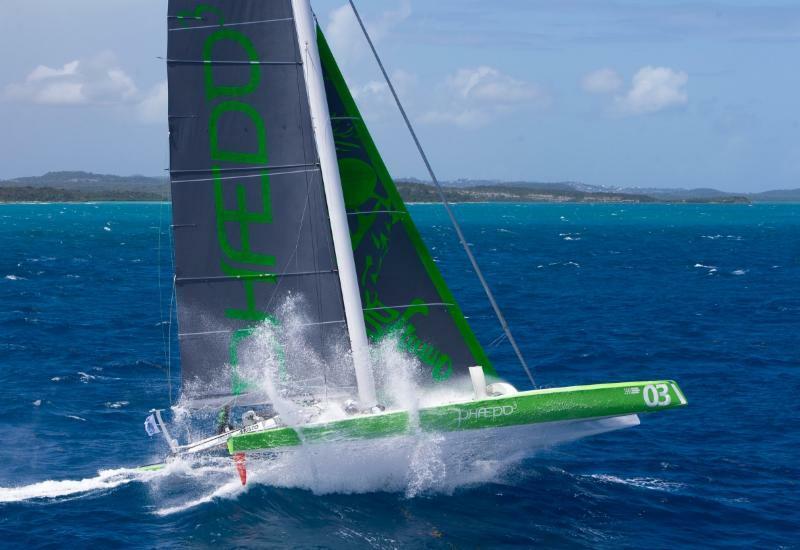 The 10th edition of the RORC Caribbean 600 will start as scheduled in Antigua. 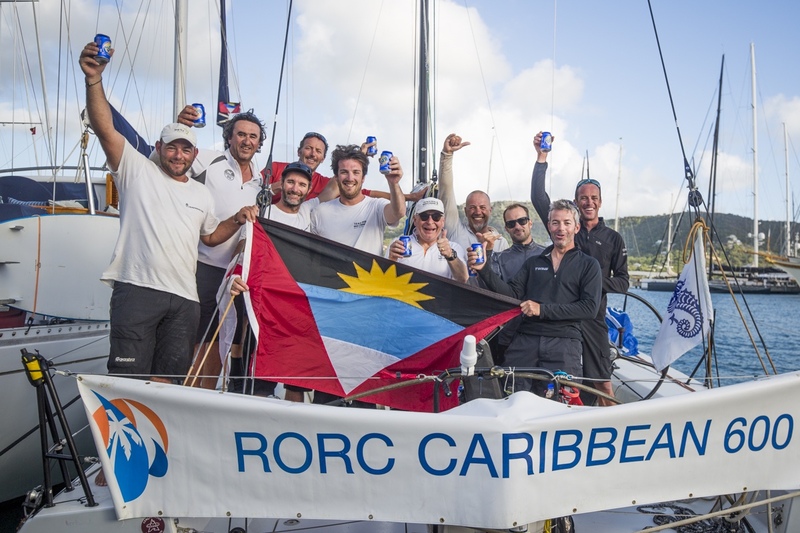 Bolstered by a record entry for the RORC Transatlantic Race, a strong Racing Division for the Atlantic Rally for Cruisers, and determined competitors from all over the Caribbean, the 10th edition of the highly acclaimed 600-mile offshore race is set to be a real cracker, with a record entry anticipated. 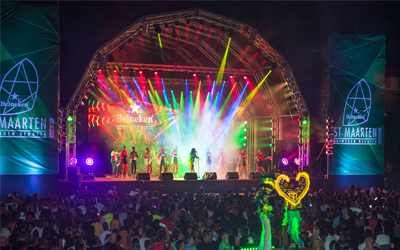 St. Maarten Heineken Regatta still on for 2018! The people of St. Martin and Sint Maarten are strong and dedicated, and the process of rebuilding has begun already with the sort of friendly determination for which our island is famous. 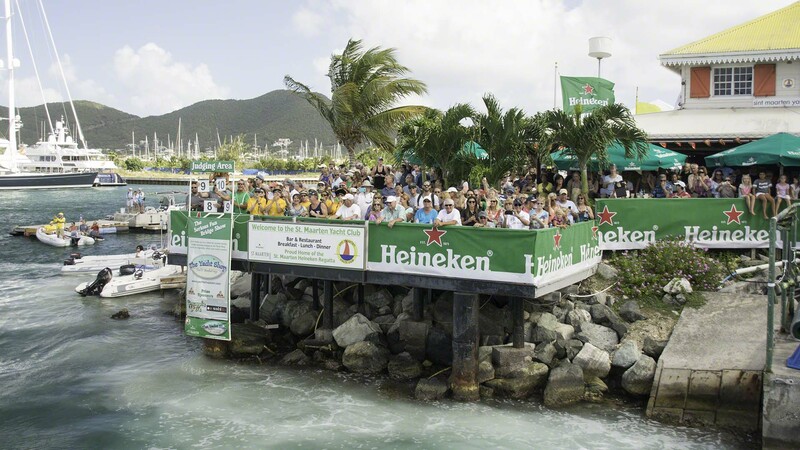 It is with that friendly determination that we will continue with preparations for the 38th edition of the St. Maarten Heineken Regatta. 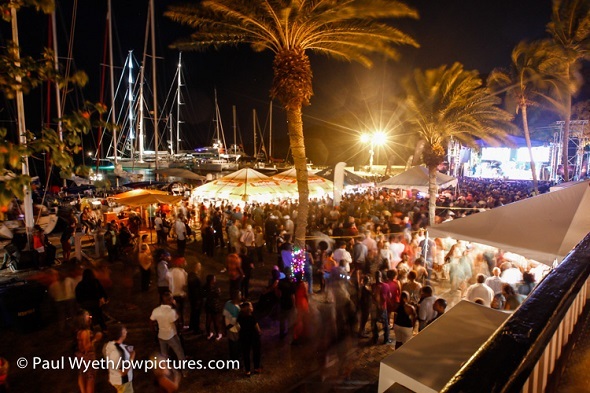 The regatta will go ahead, and it will be a very special edition indeed: its organisation and presentation will be a symbol of the spirit of St. Maarten. Although high numbers of yachts have been destroyed in St. Maarten, much of the marine infrastructure is still intact, including sail lofts, riggers, and the Budget Marine store. The St. Maarten Yacht Club’s main building remained intact, but the docks, decks and other structures are demolished and damaged. 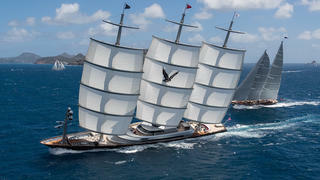 At this early date, we are pleased to report that over 25 superyachts have indicated their intent to enter. The entry list is posted and will be updated on the website on an ongoing basis. Many restaurants, villas and hotels plan to be “open for business” and ready to welcome visitors in November and for the holidays. The airport, roads, and port are open with services already restored to many. 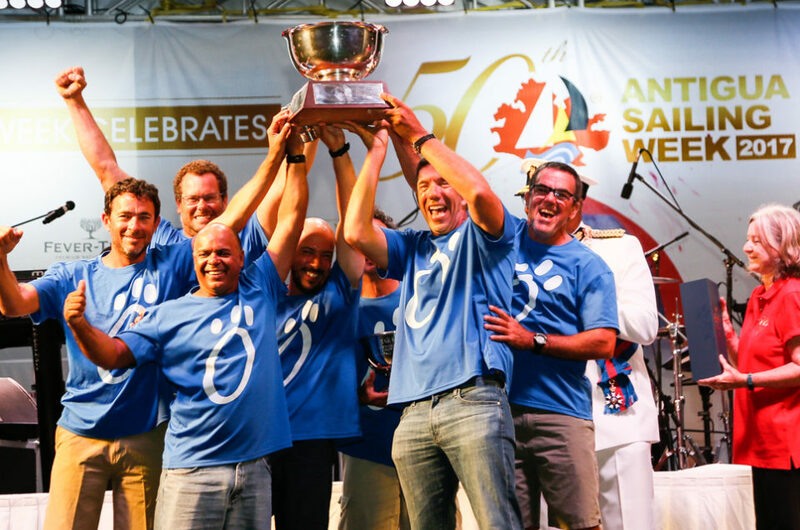 The Bucket Stewards are committed to a 2018 St Barths Bucket that will provide all that this storied event is famous for: superb competition, fantastic shoreside socials, and the Bucket hallmarks of camaraderie and sportsmanship. Regatta information. Rain don’t stop the carnival! The resilience of the Caribbean won’t allow hurricanes to halt the 45th St. Thomas International Regatta (STIR) on March 23-25, 2018. What do El Ocaso, Touch2Play, Island Water World Racing, and Red Hot Caribe have in common? These boats - J/122, Reflex 38, IC24 and Tartan 101, respectively - are already registered for STIR 2018. You’re invited too! Work is already underway to secure the venue, accommodations, dockage and more. The world-class racing conditions have already returned! RSVP’ing to this invite by registering is the best way to help our islands recover from an active hurricane season. 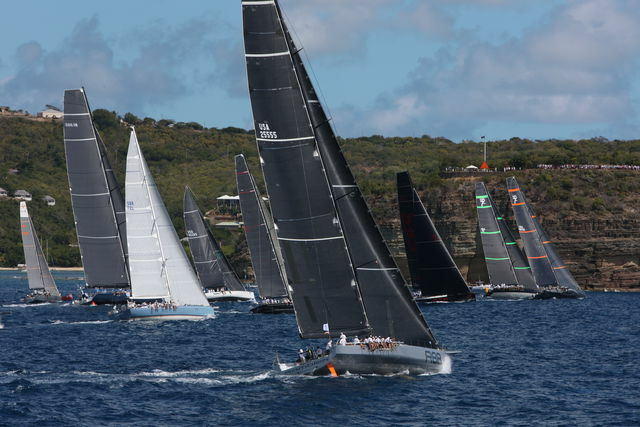 The message from the organisers of the BVI Spring Regatta is strong and clear: "We will be racing again! 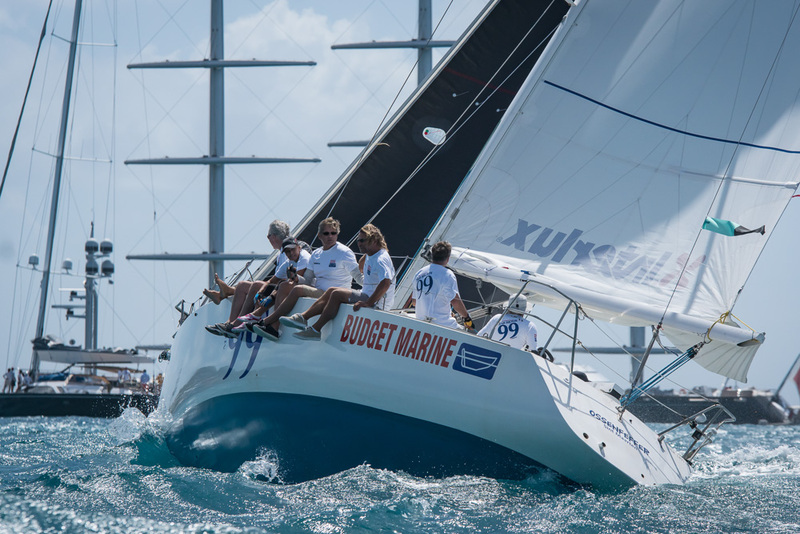 We want sailors to know to plan to come back and race in 2018," says Regatta Director, Judy Petz who has been helping coordinate supplies and fund raisers since disaster struck the beautiful islands. Visiting yachtsmen will make an important contribution towards the recovery of tourism and the economy in the region, so let it be known the British Virgin Islands will be open for business. Please don't put off your plans. Nanny Cay has supported and hosted the BVI Spring Regatta & Sailing Festival for many years and has been badly affected like the rest of Tortola and its neighbouring islands. Progress is happening daily and the Nanny Cay team and community have been working tirelessly since the disaster. 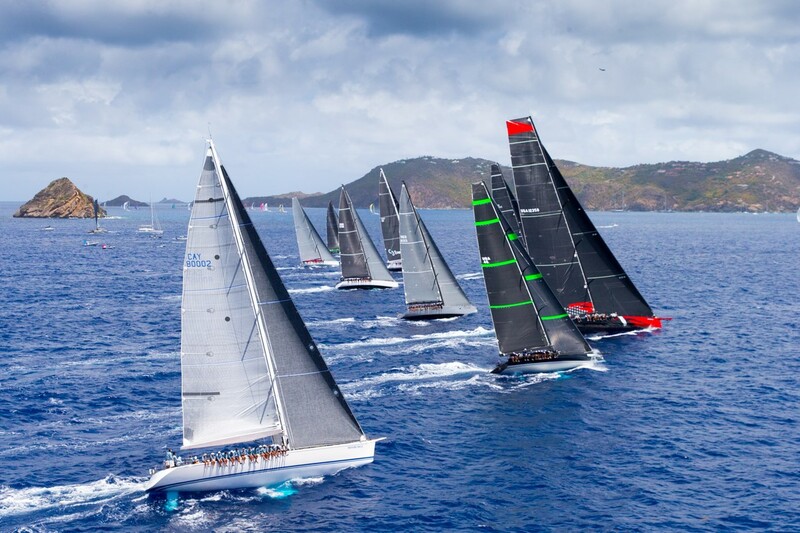 We will be posting further updates on the progress and details about the 2018 BVI Spring Regatta, including the new 165 nautical mile Full Moon Race on March 27th which will have an even greater significance in its inaugural year. Please make your commitment to join at: www.bvispringregatta.com. 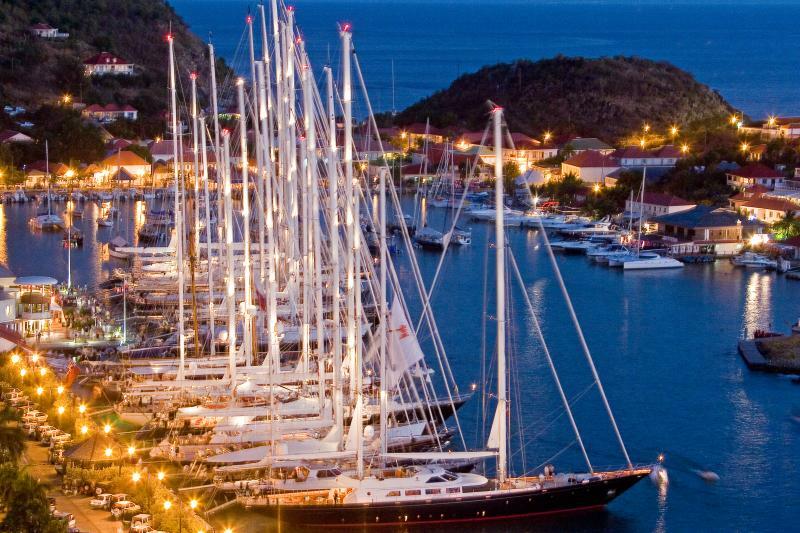 It’s full speed ahead for Les Voiles de St. Barth in preparing for its ninth edition next year. 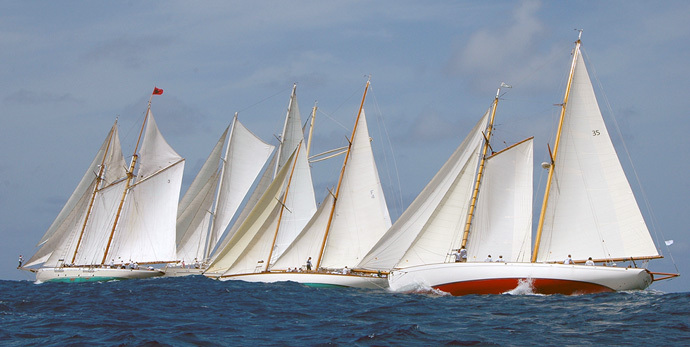 The government and people of Saint-Barthélemy are working side by side to return the island to the paradise it was before Hurricane Irma, and Les Voiles de St. Barth plans to present to its international participants (numbering more than 1200 each year) all the exceptional elements that have made it one of the most beloved regattas in the Caribbean: five days of fierce competition, a fabulously fun Lay Day, and unforgettable shoreside socials and concerts. 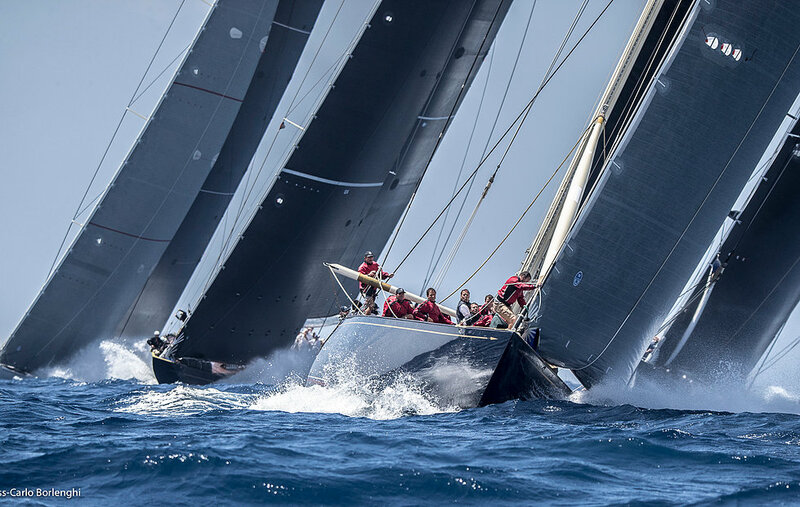 The TP52 Conviction, the Maxi 72 Cannonball and others have committed to bringing their “A” game to Les Voiles, and so have the 200+ volunteers who make it happen every year. Visit the website and register! Antigua escaped the wrath of hurricane force winds, and so is well prepared for what could be a busy season, as yachts descend to make Falmouth and English Harbours their base for the 2017/18 season. 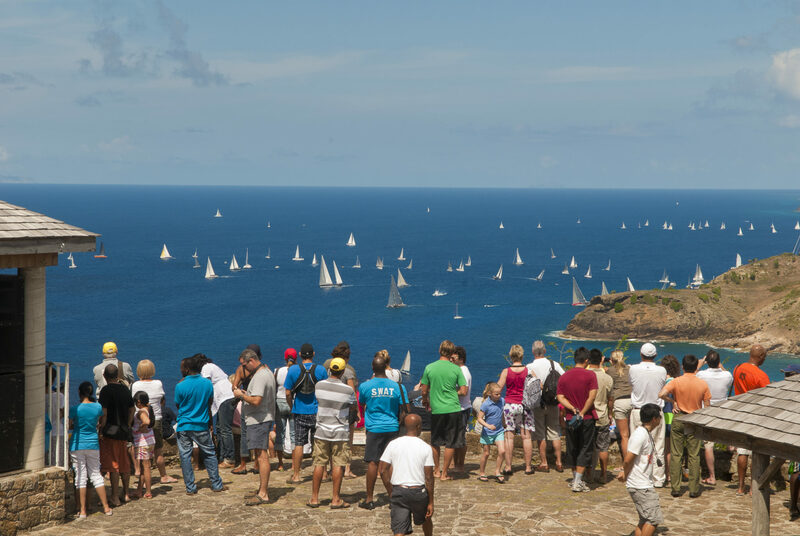 Now in its 31st year, the iconic Antigua Classic Yacht Regatta offers a magical combination of serious racing, laid-back Antiguan hospitality, sunshine and great camaraderie in a friendly relaxed atmosphere – its in a class of its own! 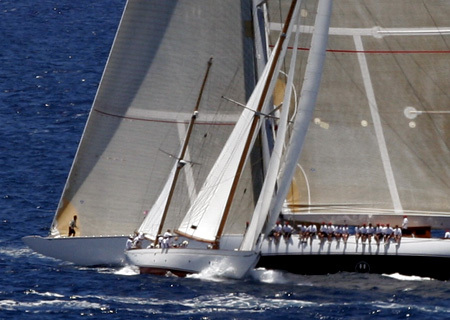 Multi million dollar classic or spirit of tradition yachts race alongside traditional Carriacou Sloops – its truly magical and well worth attending – even as a spectator! 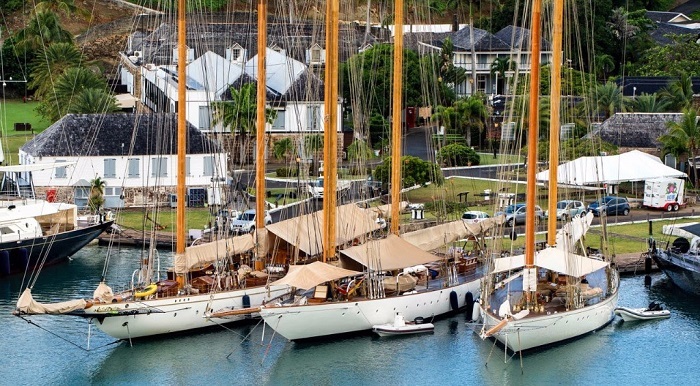 Antigua is geared up for the forthcoming yachting season as usual. 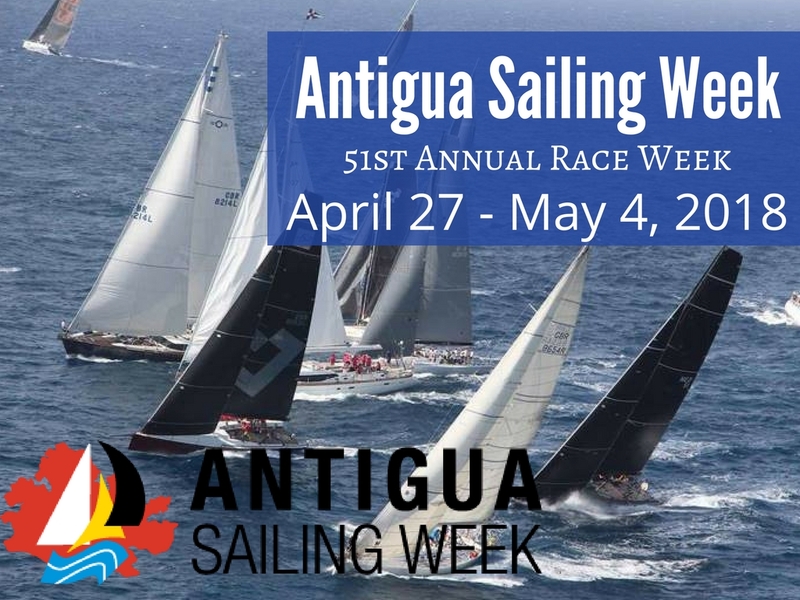 We hope that if you had already planned to take part in Antigua Sailing Week you still plan to do so and if possible we would really appreciate your support of the event by registering your interest early. We were very lucky here in Antigua to escape the recent storms; the island is virtually unscathed. We have been overwhelmed by and very grateful for all your messages of support. As we gear up for another Caribbean yachting season, our boatyards, marinas, docks and anchorages are intact and for our charter and service companies, it’s business as usual. 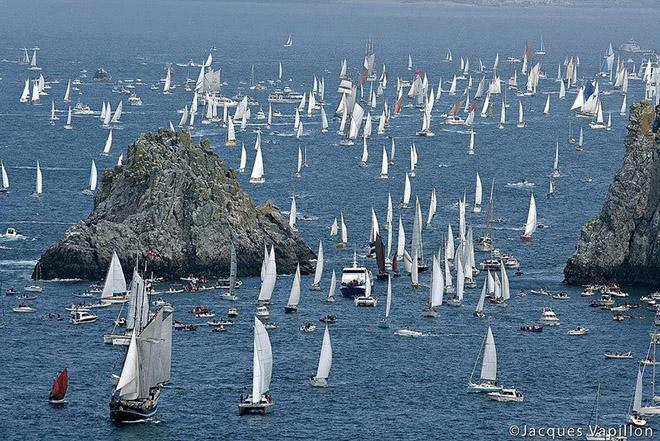 Planning for our upcoming regatta season continues apace as we look forward to some brilliant sailing and yachting. Enter the event.